Ol Silver Heels has gotta be spinnin' in his grave. 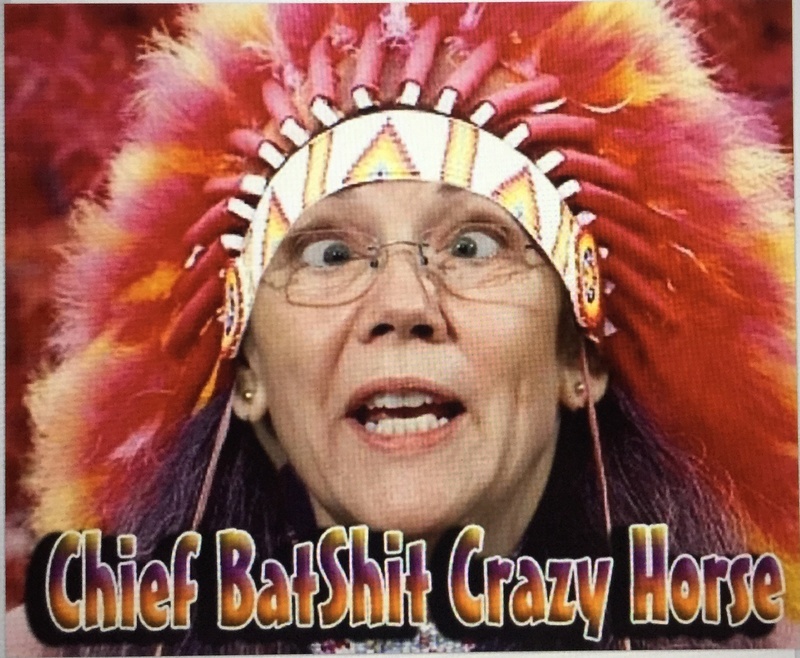 What's really weird is the Indians in some areas are acting like loyal Dems, jumping Trump rather than Ol Pocohantas for impersonating a Native American. Go figger'. Clicker wrote: Ol Silver Heels has gotta be spinnin' in his grave. 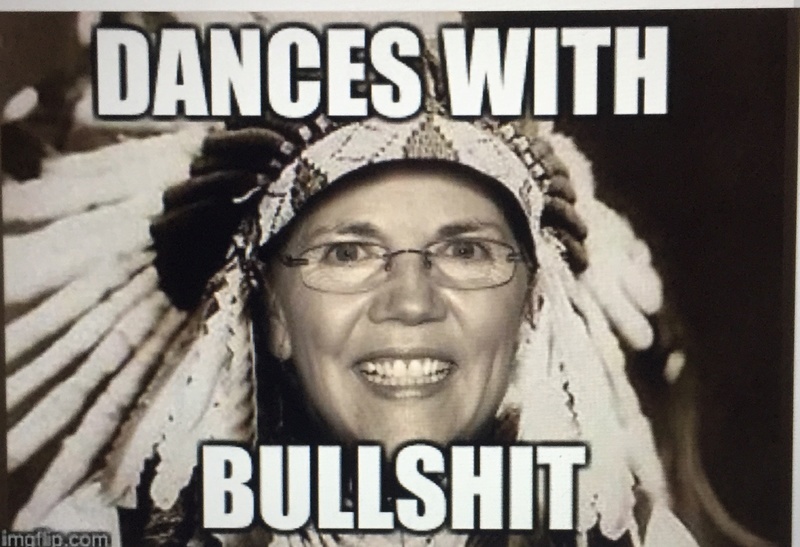 What's really weird is the Indians in some areas are acting like loyal Dems, jumping Trump rather than Ol Pocohantas for impersonating a Native American. Go figger'. Native Americans are wed and dependent to the democrat party. They have taken such good care of them and allowed them to live in luxury for decades under the democrat platform. Keep voting democrat...I'm sure things will be getting much better real soon. What are you considering "luxury"? And what Democratic programs in particular are you talking about? Luxury is having a hole chopped in your house so your horse can drink out of the bath tub...of course, the water is probably contaminated. How is that luxury? Isn't much of the "welfare" on reservations mandated under original treaties when the natives were placed there? Does that mean you're implying that it was liberals that conquered the West? Liberals carry the self proclaimed banner of being compassionate and caring. They created the Great Society and am constantly holding up big government and its social programs are the only way to utopia. Go visit a reservation and tell me how that is working out. Typical lib, Dr Evil can't tell the difference between reality, satire or comedy. They think what they see is real. Liberals carry the self proclaimed banner of being compassionate and caring. You mean like what's preached in the bible? They created the Great Society and am constantly holding up big government and its social programs are the only way to utopia. You'll have to be more specific on which social programs. That's a pretty broad brush. Go visit a reservation and tell me how that is working out. I don't think that government cheese is having a profound effect on their state of affairs. Their problems run much deeper.